I created a card using Joyous Juniper Stamp Set. It is stamped on watercolor paper and watercolored. I used the matching die to die cut the image. A few pieces of patterned paper and twine to complete this card. All the NEW products will be live on December 1st. 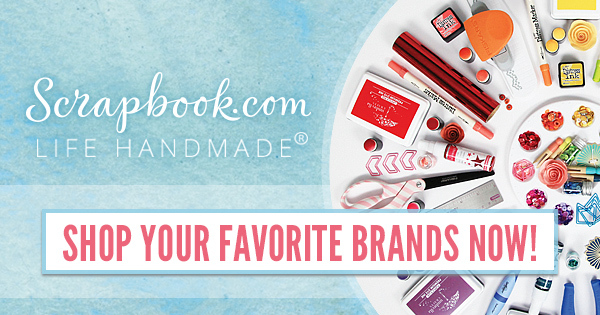 Want to open your mailbox each month and find new stamps, dies, and crafting supplies? Become a member of our auto-ship programs! Members receive a 25% discount on the current auto-ship products, 15% off a select group of products each month, exclusive special offers, and pay no additional shipping for items added to their monthly shipment. Join any combination of programs and they all ship together for one low shipping price! Do You Love Cute Animals and Funny Sayings? The Animal House™ critters want to play on your next project! Each month we release a new set of animal stamps and dies designed especially for card makers and paper crafters who love to color. You can purchase the stamps and dies individually. Or enroll in the monthly auto-ship program to receive 25% off. Become a member of the Animal House program! 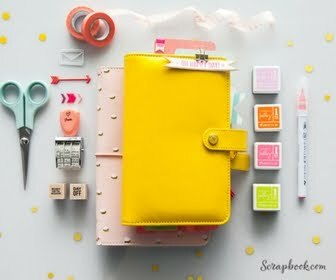 Calling All Scrapbookers and Pocket Page Memory Keepers! You will find lots to love with these on-trend clear stamp sets designed especially for you. Each month a themed release will kick start your page making creativity. Memory Keepers Studio™ stamp sets work great alone or paired with the coordinating Fresh Cut Studio™ steel dies. See all the Memory Keepers Studio stamp sets! Do You Love the Look of Die Cuts? 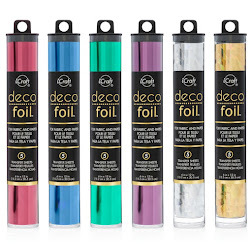 The Fresh Cut Studio™ offers a versatile die set each month to add to your crafting stash. 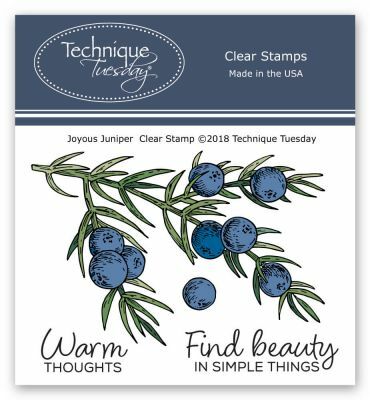 These clean cutting, universally compatible dies are designed to complement each month's Memory Keepers Studio stamp set, but also work great on their own to create inspired cards, home décor and memory keeping projects. Join the Fresh Cut Studio! Or Are You a Classic Card Maker Who Loves Flowers? If you love flowers, plants and botanicals, the clear stamps and steel dies in the Greenhouse Society™ will become your new favorites. Beautiful floral images that are great for coloring are combined with a variety of thoughtful sentiments. 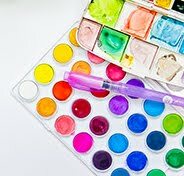 The cards you create with these stamps will be stunning! Become a Greenhouse Society member! What a beautiful card Daniela! I love this!! !